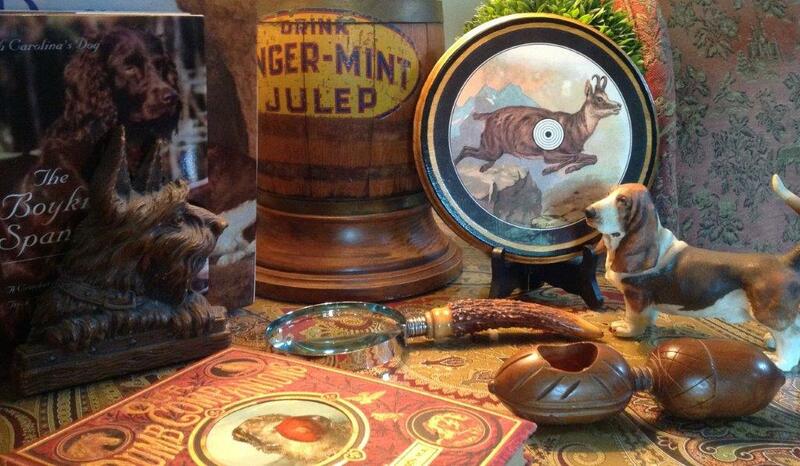 Shop for Elegant Taxidermy Panels with Heritage Game Mounts. We offer beautiful and ornate panel alternatives for skull mounts to shoulder mounts. I am an artist and created my Texas-based company to offer designers, home makers, taxidermists and hunters an elegant, hand-crafted product that brings the beauty of nature inside while bringing balance to the shared hunter/non-hunter home! 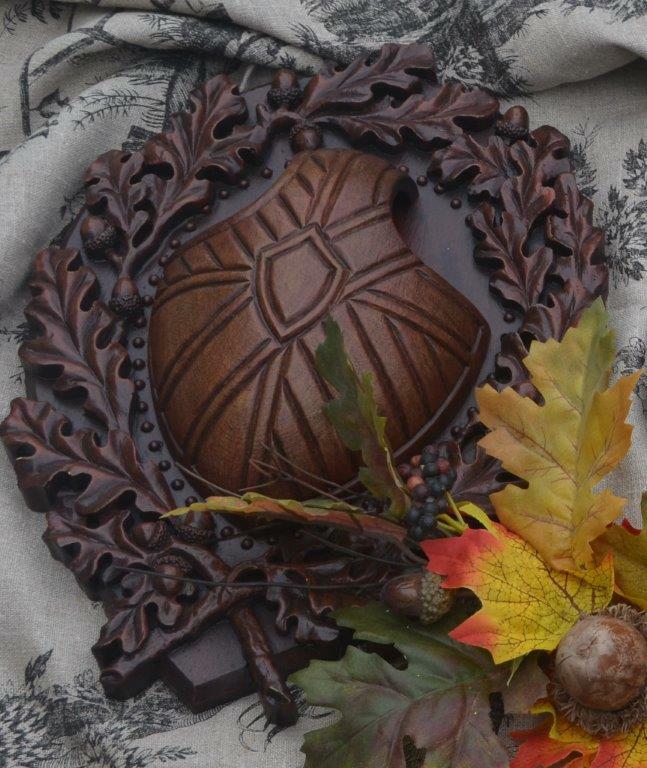 Each design is a work of art created & drawn by me, then carved in walnut by a master craftsman and individually hand cast and hand finished here in the USA to bring extraordinary new life to old and new mounts.